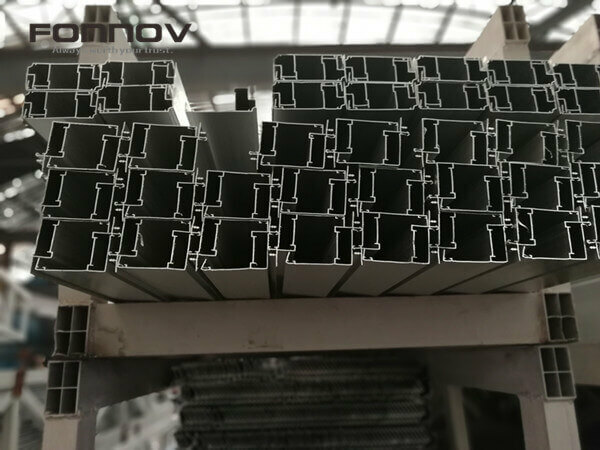 Founded in 2004, as a professional aluminium extrusion manufacturer, with years of continuous efforts and development, we are actively in production and sales in aluminium extruded profiles for architecture and general engineering. 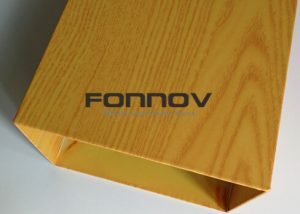 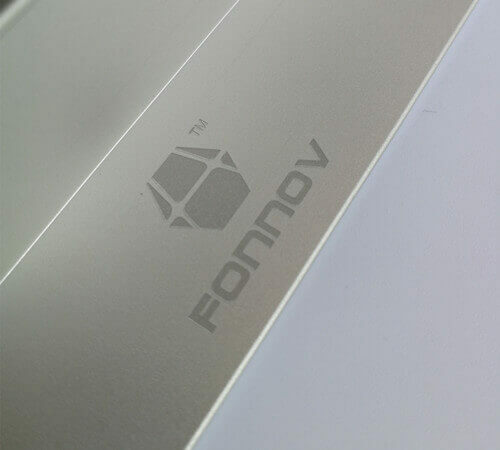 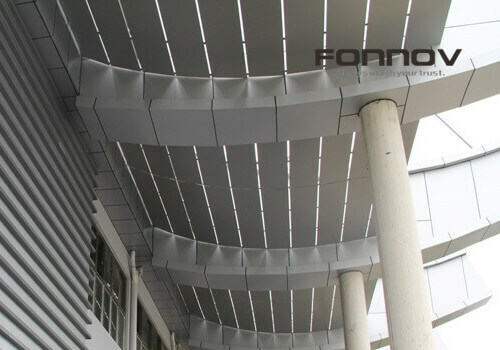 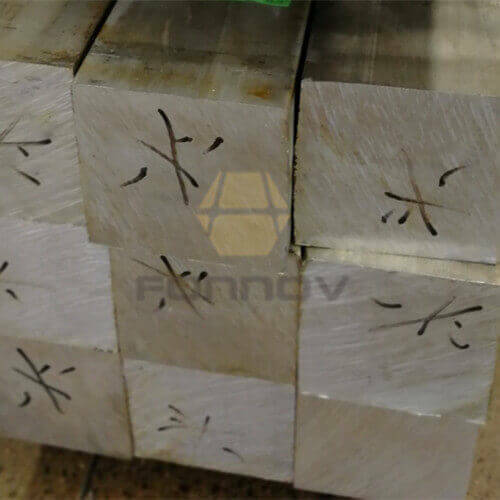 We established aluminum fabrication factory in 2007 to provide CNC machining service, including punching, CNC cutting, milling, engraving for aluminium products, and also produce aluminum ceilings and solid aluminum wall cladding panels for architectural decoration. 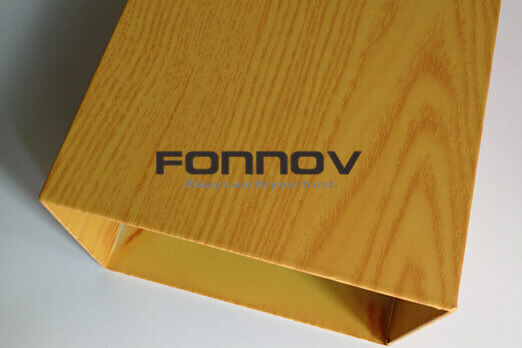 We will answer your EMAIL within 1 day!